UFC Two division champion Conor McGregor put on a show in his lightweight title bout with Eddie Alvarez. Conor used a technique that Boxer Roy Jones Jr. made popular years ago. 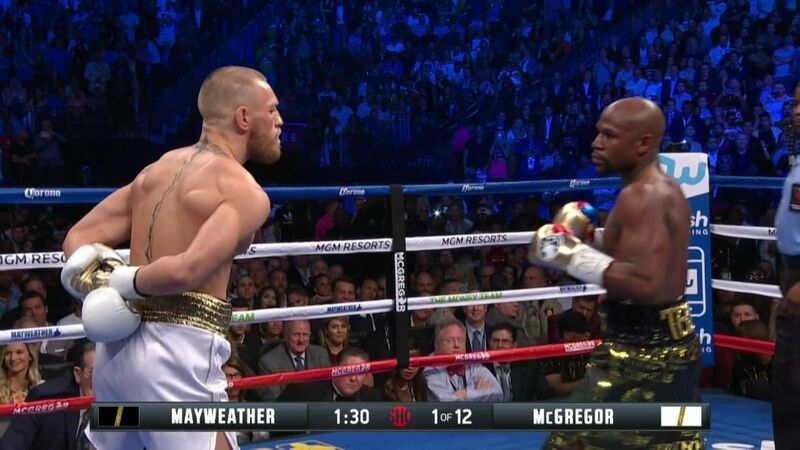 Conor put both hands behind his back before knocking out Alvarez. Well in this video that has gone viral, you see this kid using the same technique. Check it out.